Racing Club 2018 kits for Dream League Soccer 2018, and the package includes complete with home kits, away and third. All Goalkeeper kits are also included. This kits also can use in First Touch Soccer 2015 (FTS15). 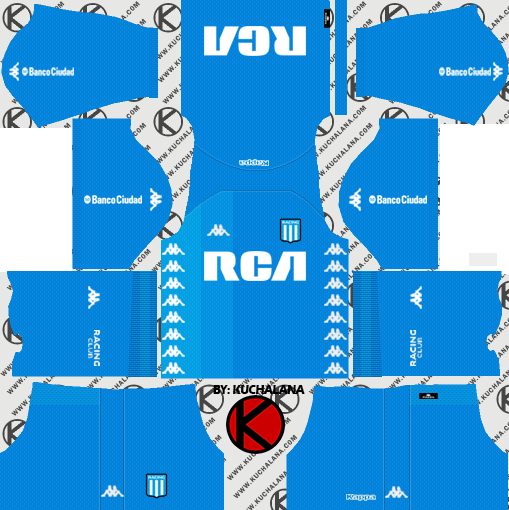 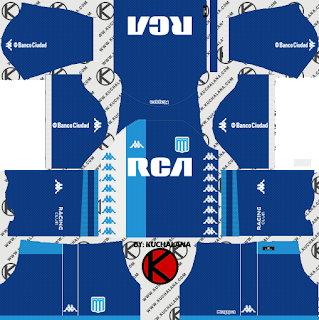 3 Komen untuk "Racing Club 2018 Kit - Dream League Soccer Kits"
Excelente amigo, espero hagas de toda la Liga Argentina ya que es una de las Ligas más importantes porfavor, la de River Plate kit completo, te paso las fotos si querés. 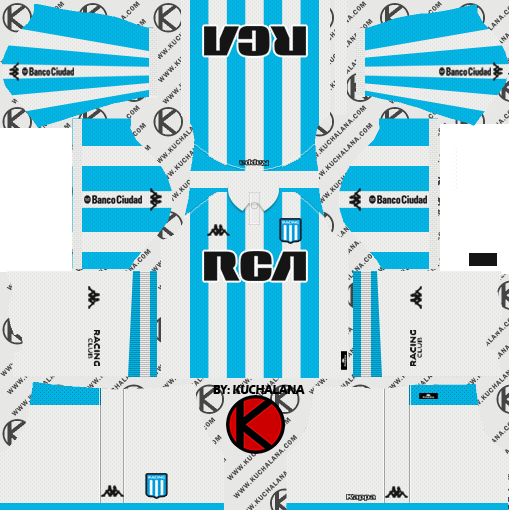 Hello, can you do please the third kit for both kits? Like player and goalkeeper please thank you!